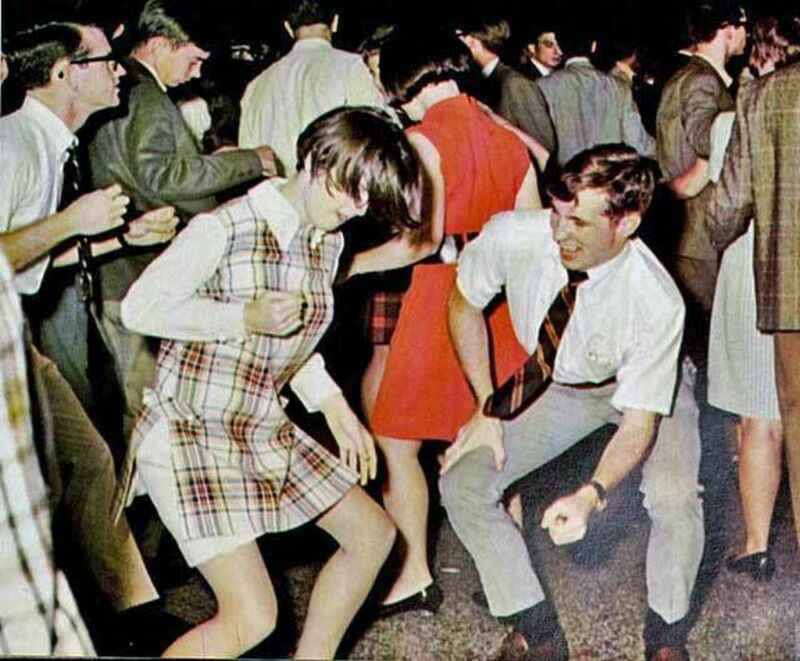 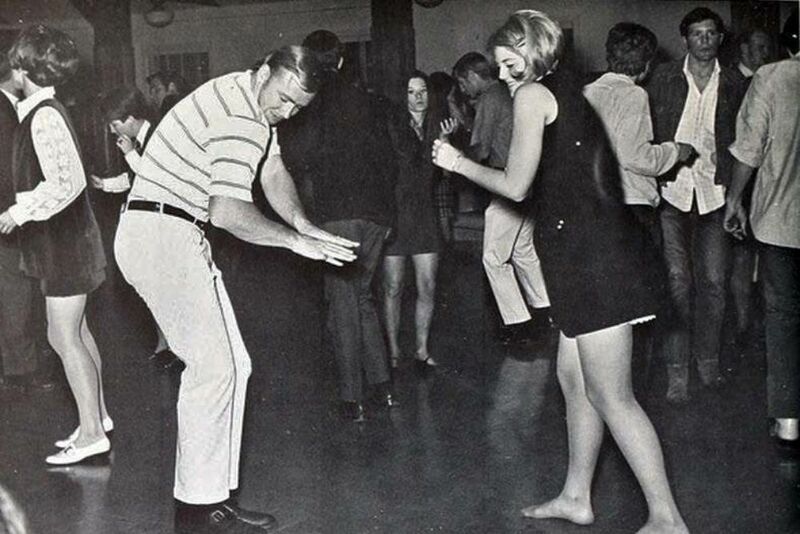 The school dance is looming and you have no idea what moves you will shake, much less how to do those moves. 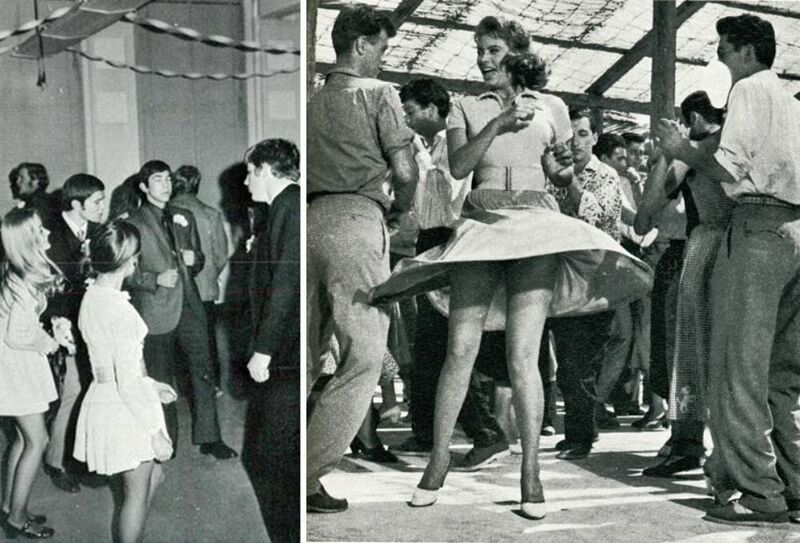 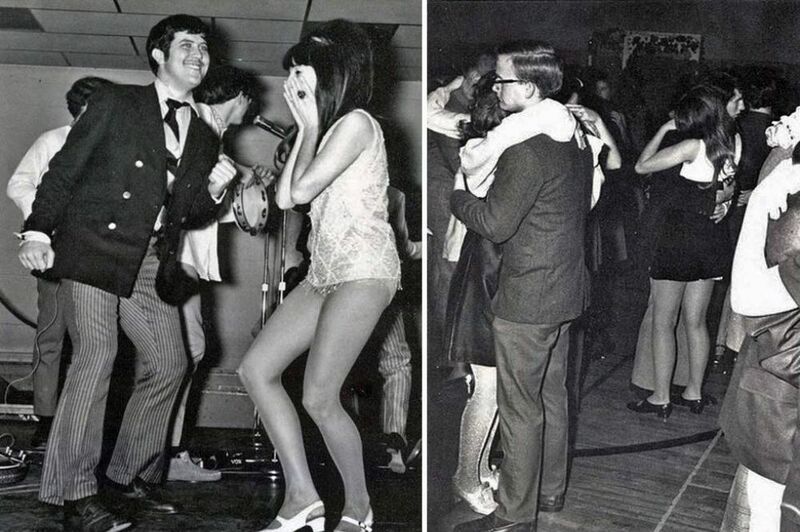 Dancing in front of other people can be intimidating, especially if you're already feeling self-conscious. 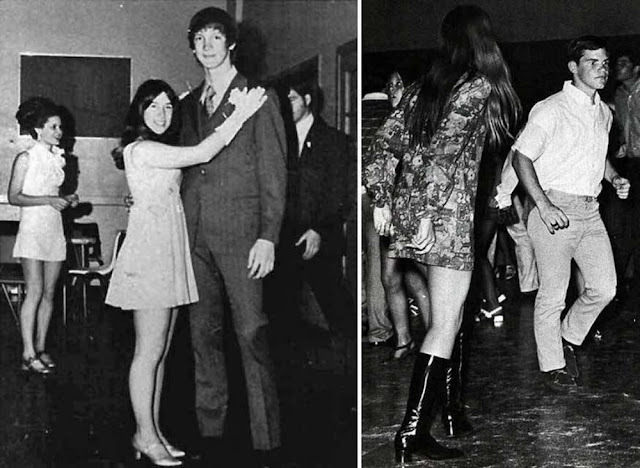 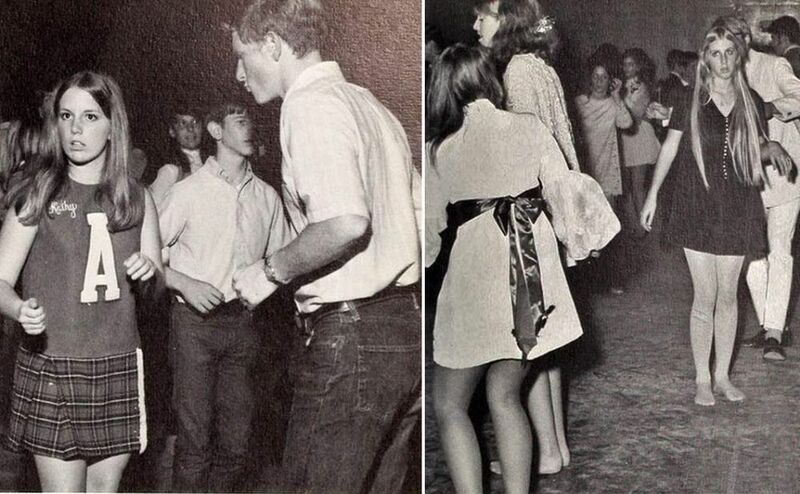 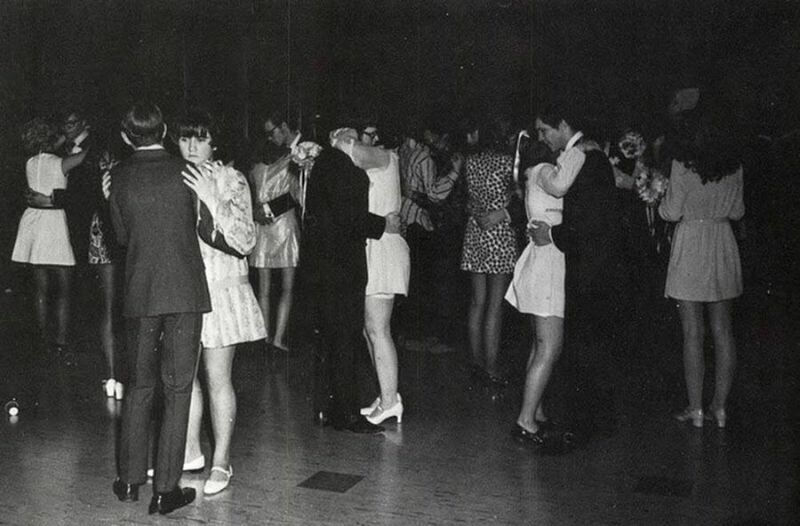 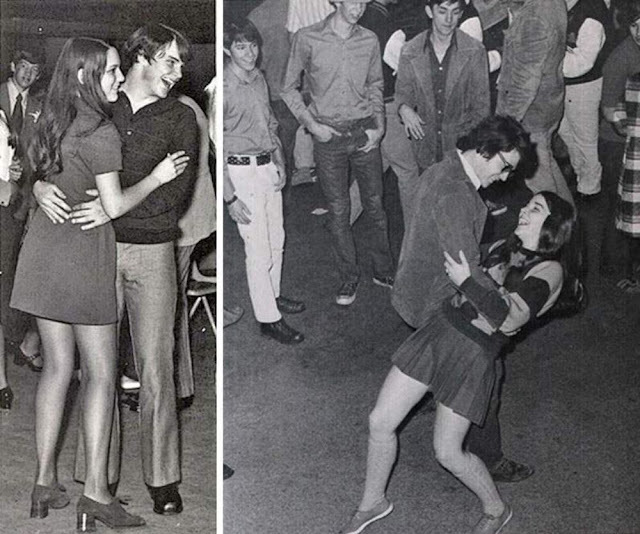 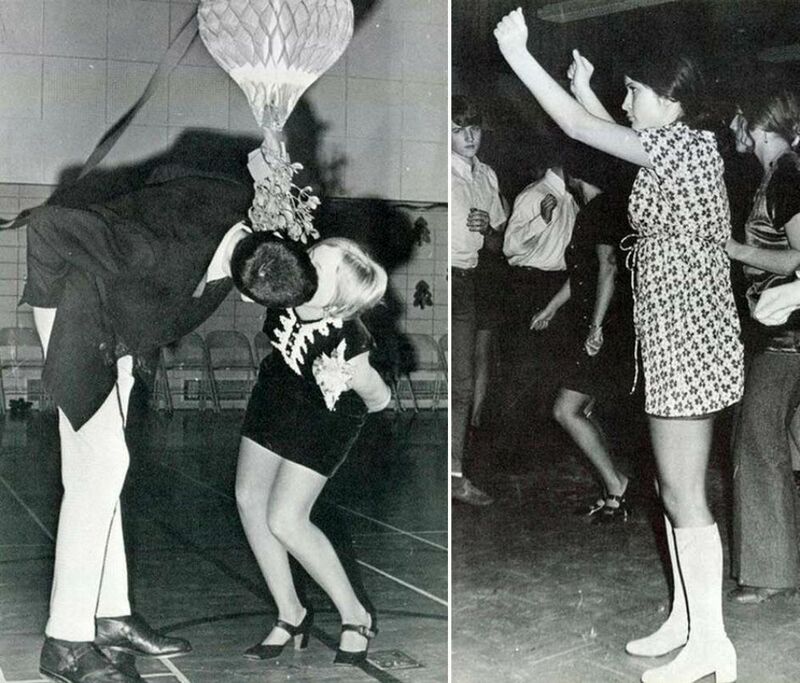 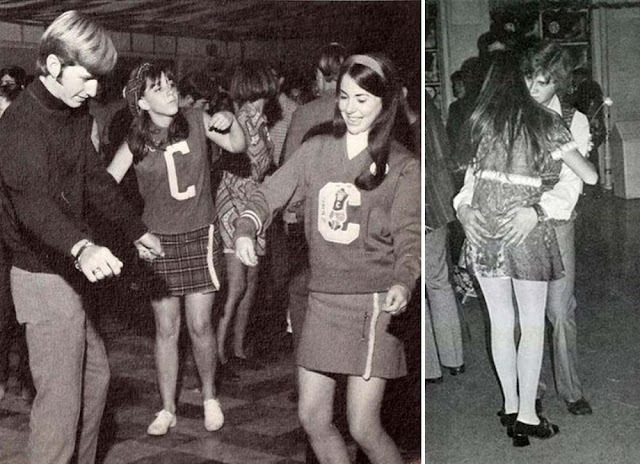 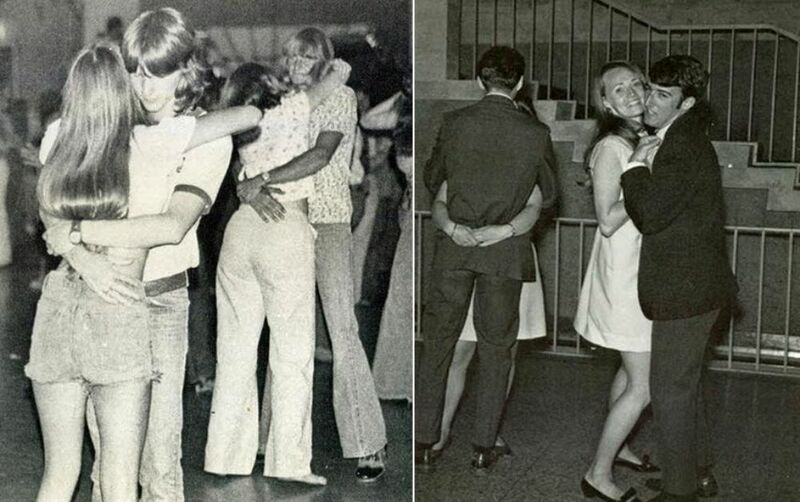 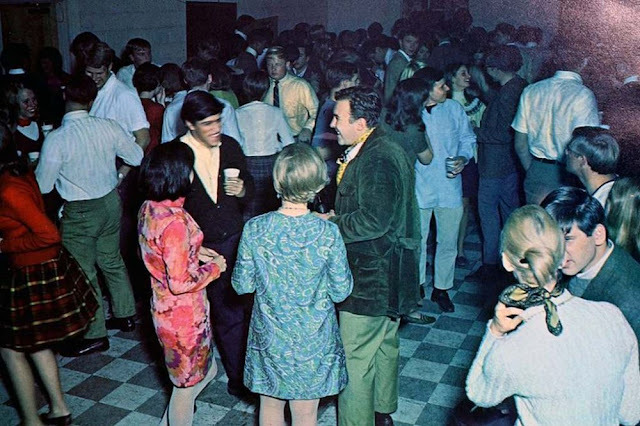 These candid photographs primarily taken in the early 1970s, they give us a look at the high school dance when it was a time before disco, but after Woodstock. 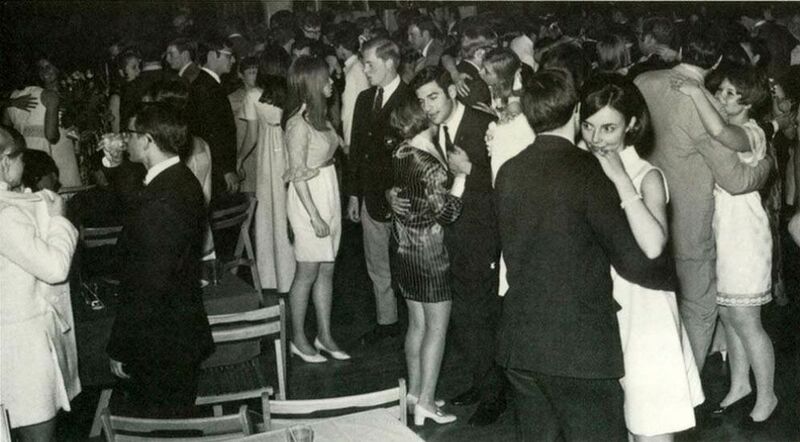 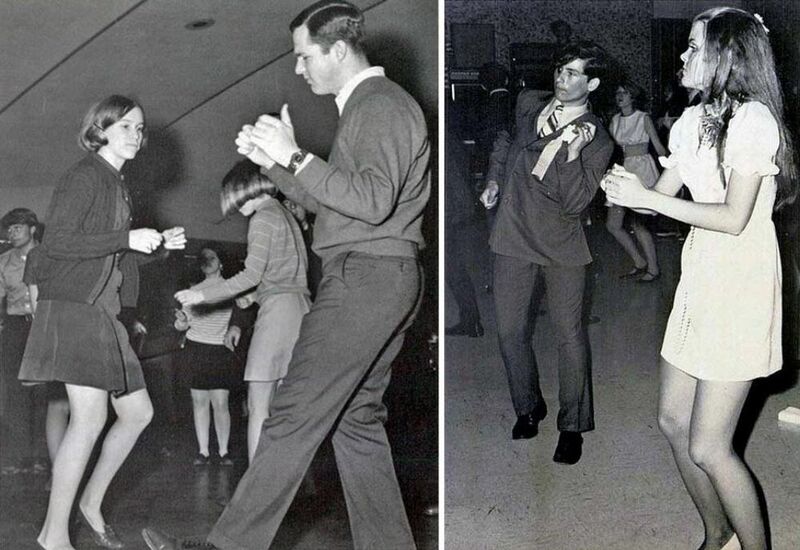 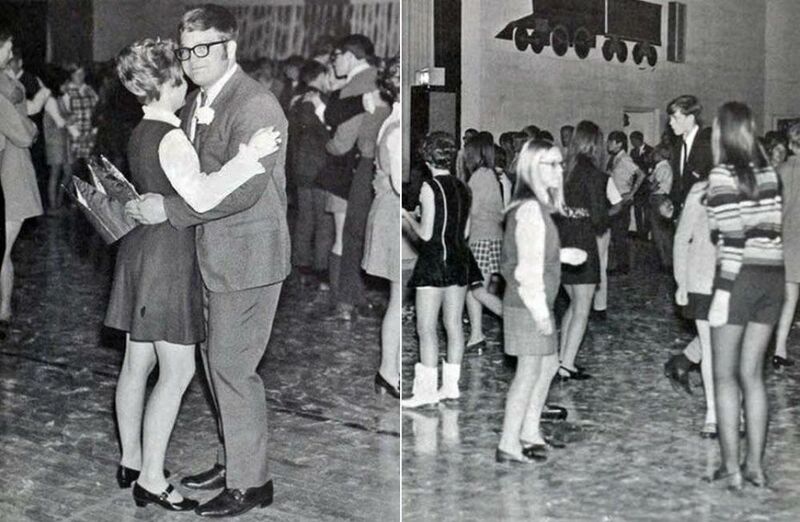 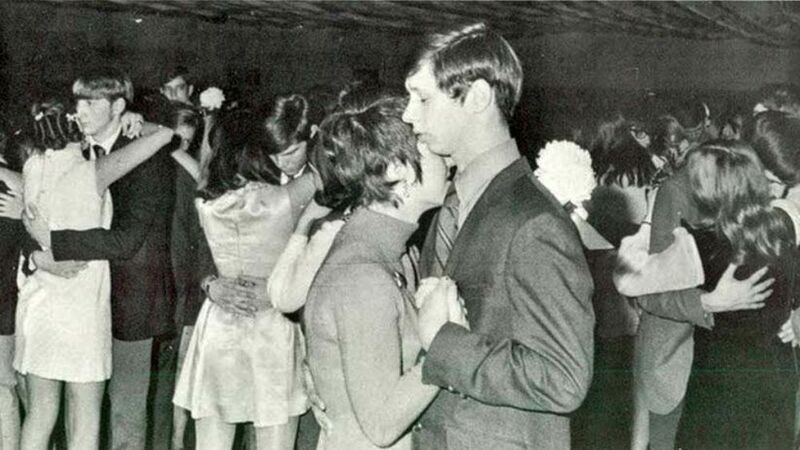 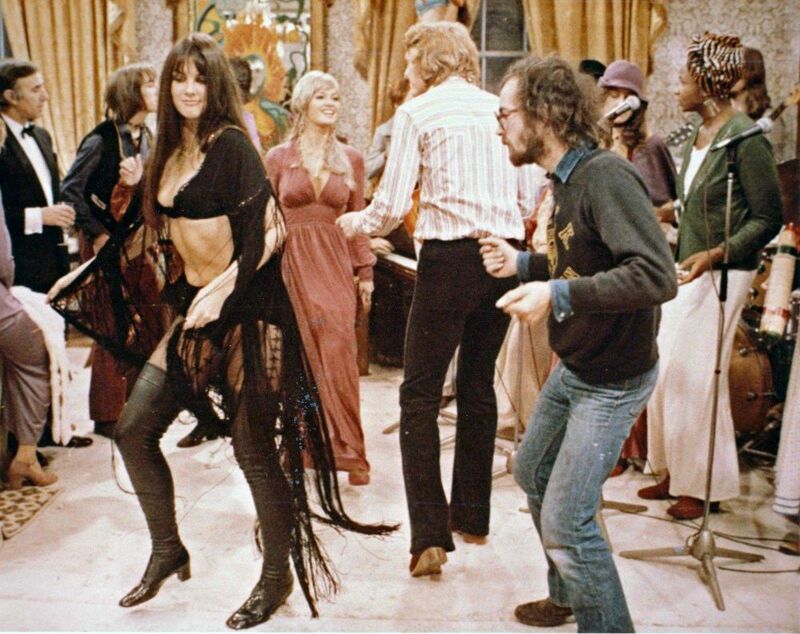 It had a little bit of the flavor of both the 60s and 70s, but plenty of teen awkwardness to go around.